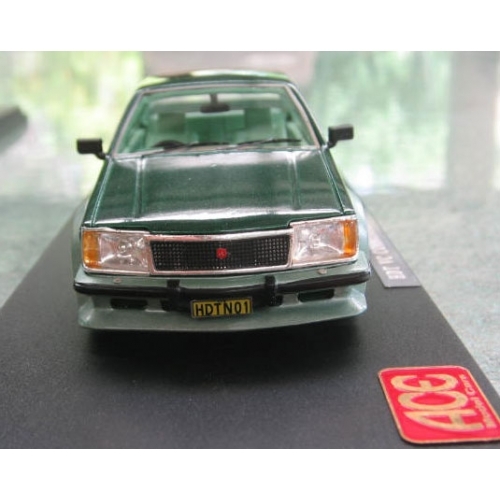 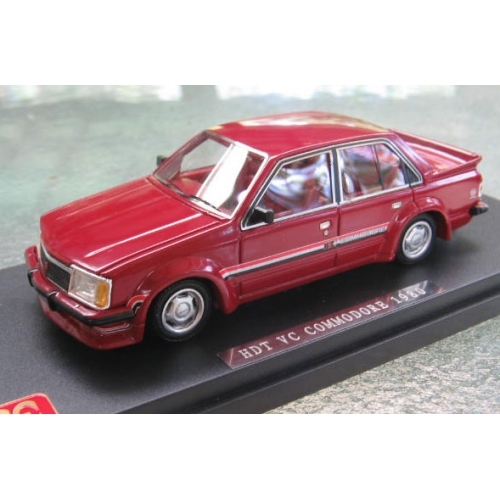 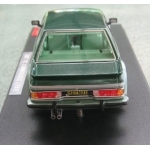 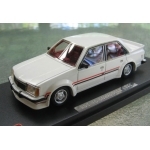 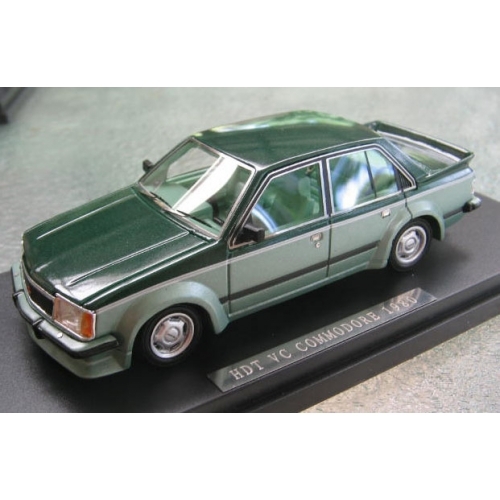 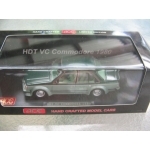 Ace Set of 4 cars, VC HDT Commodores, red, white, black plus rare 2 tone green prototype 001, to get this green prototype car you have to buy the set of 4 cars! 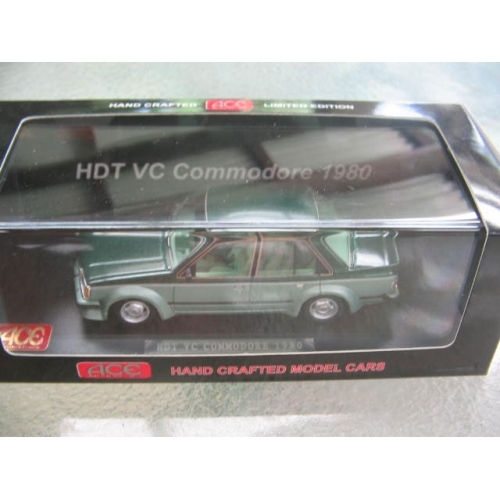 only 100 of the green car, with certificate of authenticity. 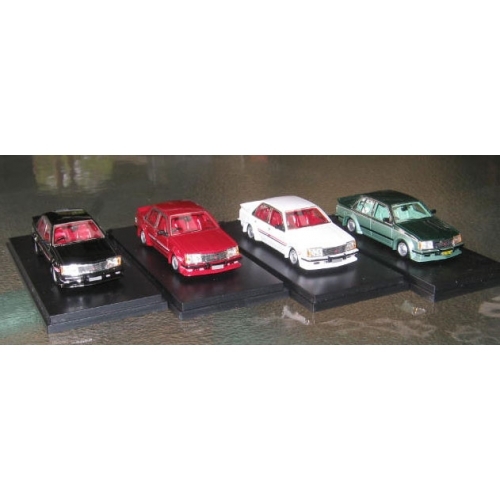 These are on first come first serve basis, until run out. 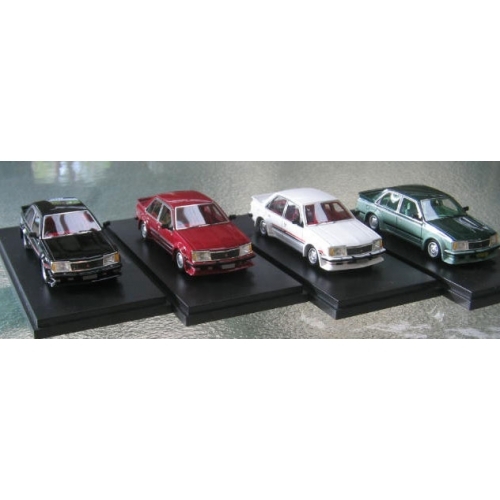 Highly desirable model set!